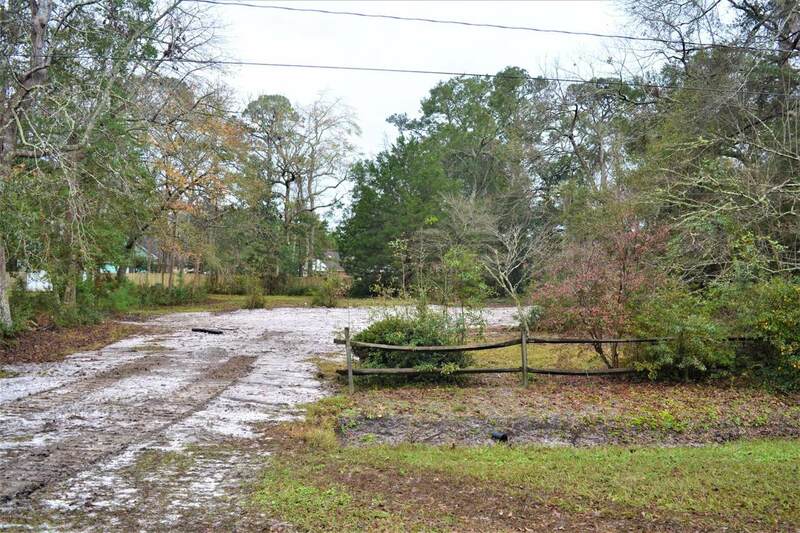 1/2 acre home site nestled in between beautiful Sunset Beach and the town of Calabash. 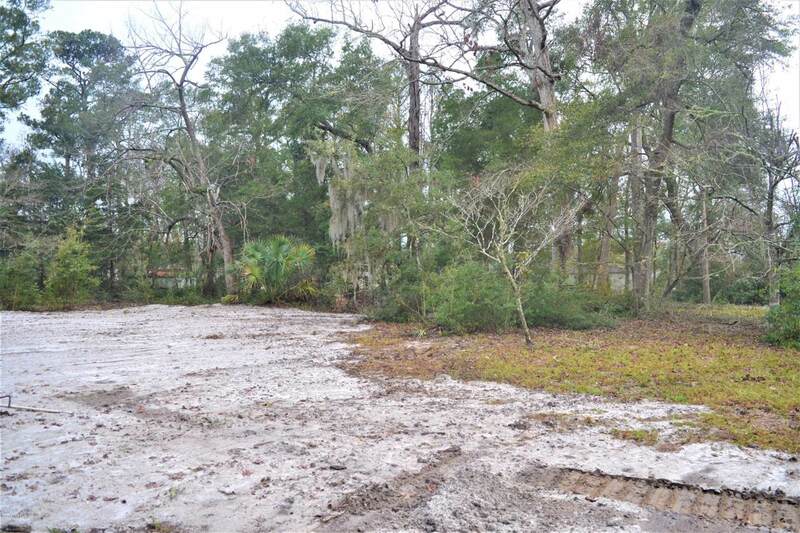 This lot is beautiful and build ready with a clear home site set in the middle of large mature trees and landscaping. 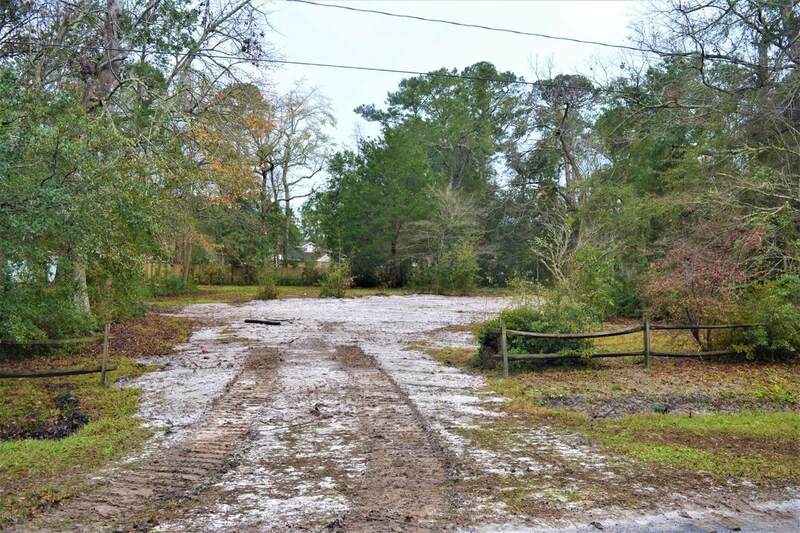 Located on a paved, state maintained road with county water available and NO HOA fees. 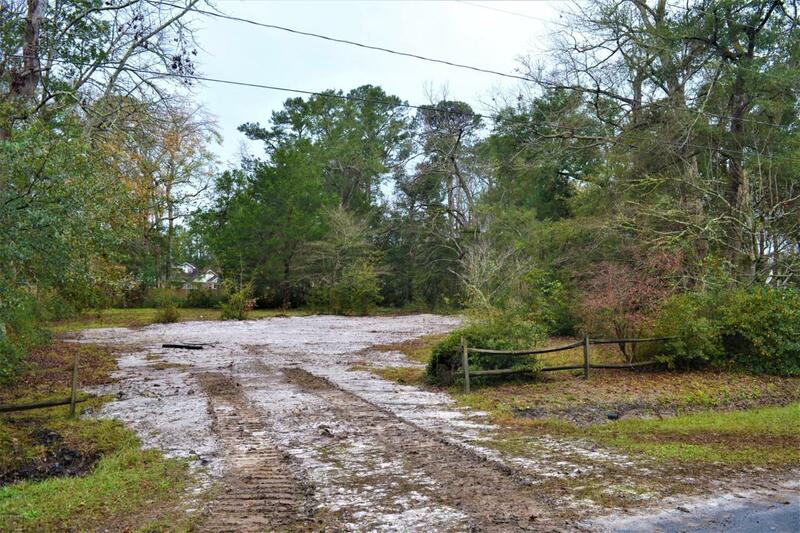 Zoned for mobile home or build as you like. Existing 3 BR septic system in ground will need to be re-certified to suit future owners needs. Great location for investment or memory making vacation property. Listing provided courtesy of Kurt W Gushman of Coldwell Banker Sea Coast Advantage. © 2019 NCRMLS. All rights reserved. North Carolina Regional Multiple Listing Service, (NCRMLS), provides content displayed here (“provided content”) on an “as is” basis and makes no representations or warranties regarding the provided content, including, but not limited to those of non-infringement, timeliness, accuracy, or completeness. Individuals and companies using information presented are responsible for verification and validation of information they utilize and present to their customers and clients. NCRMLS will not be liable for any damage or loss resulting from use of the provided content or the products available through Portals, IDX, VOW, and/or Syndication. Recipients of this information shall not resell, redistribute, reproduce, modify, or otherwise copy any portion thereof without the expressed written consent of NCRMLS. Data last updated 2019-04-25T13:59:14.75.